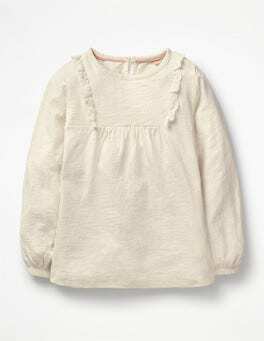 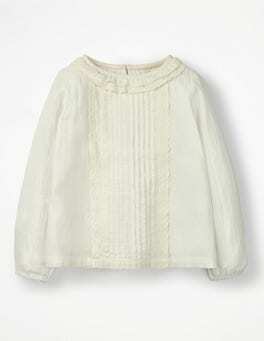 …of flowers to design this swishy, textured-cotton dress. 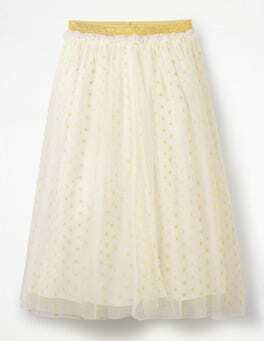 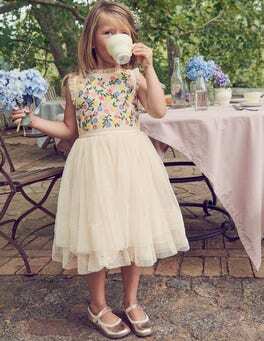 The three-tiered skirt is trimmed with lace and layered with with floral hotchpotch prints. 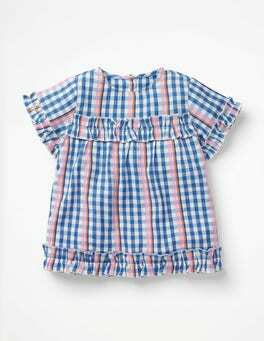 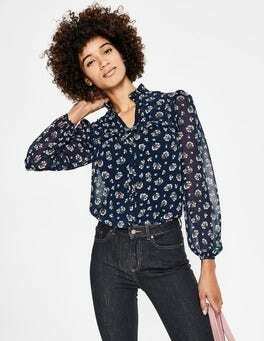 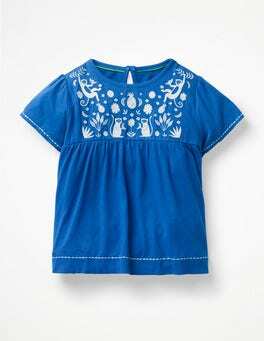 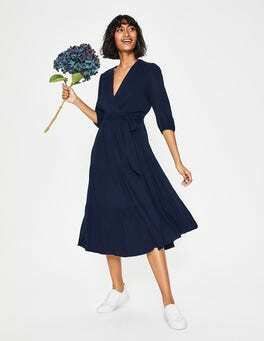 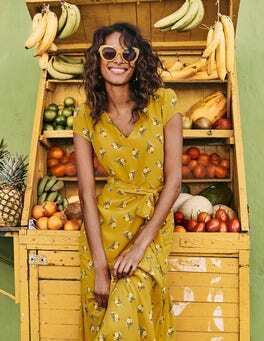 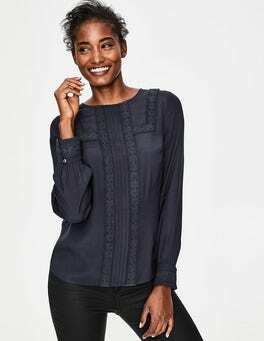 A one-button fastening at the back and the floaty fit make this a breezy option for days spent skipping through meadows and making daisy chains.